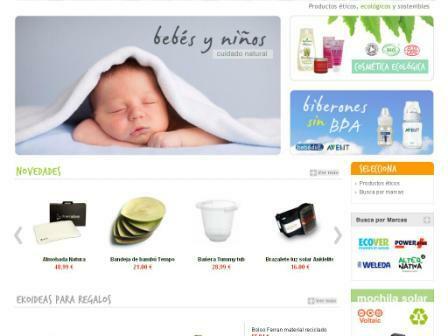 Ahora puedes tener tu propia tienda virtual online. Como se pueden dar cuenta tenemos la mejor tienda virtual, y al mejor precio, ahora usted podra tener una tienda virtual online en 24 hrs por un valor mensual de 9.900 pesos. This entry was posted by admin on 24 marzo 2011 at 19:50, and is filed under General. Follow any responses to this post through RSS 2.0. Both comments and pings are currently closed.